The latest and the greatest software update, i.e. the watchOS2 from Apple, was released on September 16th the current year and that translates into great news for Apple Watch owners. The new operating system developed by the Cupertino based company greatly improves the overall user experience and the most important thing, the real “news” sort of speak, is the fact that now, the Apple Watch can run independently from the iPhone. In the past, the smart watch worked as an accessory, an appendix to your iPhone. Those days are over now! Before the upgrade, you had to download iPhone apps from the store, which had extensions for the smart watch, but from now on, native apps are coming, custom-designed to run independently on your precious Apple Watch. 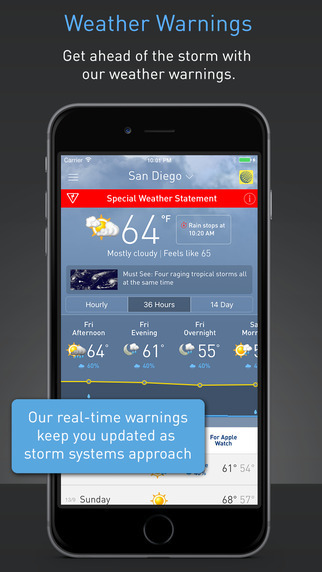 And keep in mind that standalone apps are now way more useful than before. Before the watchOS 2, native apps were forbidden to access the smart watch’s hardware features (the sensors, the Taptic Engine, the speaker, the Digital Crown etc), but with the latest development, it’s “free for all” when it comes to Apple Watch’s sensors. The era of standalone apps for watchOS 2 begins and today we will take a look at the best of the bunch. This is the best weather app I ever tried on my iPhone and its latest update makes it fully compatible with the Apple Watch/ the watchOS 2, including full support for Time Travel and Complications functionality. 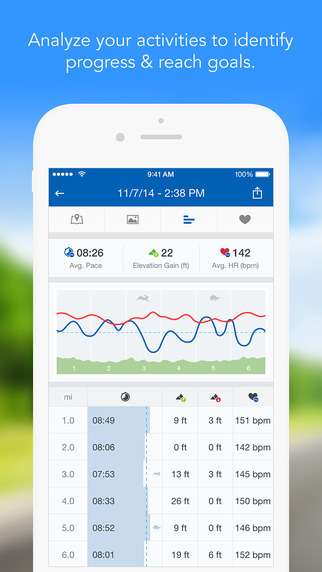 Runtastic Pro is a great app if you're into jogging and outdoors activities. Basically, this is a running tracker initially developed for iPhone and now available for the Apple Watch. The latest version includes heart rate support, that can be verified directly from the smart watch and the possibility of linking your Runtastic account with Jawbone, for keeping a close eye at your vital statistics and what not. This is the first native sleep tracking application for the Apple Watch since the release of the watchOS 2 and I bet that it's going to be followed by a "gold rush" in the months to come. This application aims at tracking your sleeping habits during the night (or whenever you sleep) by using Apple Watch's sensors, more precisely the motion capture feature, for recording your movements during your sleeping hours. The app can also feed the info about the quality of your sleep to the Health app in your iPhone. 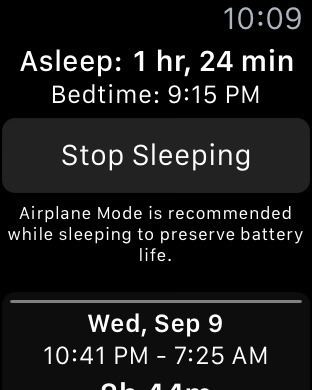 This application is fully featured and it's absolutely free of charge; if you want to track your sleeping habits using a native app specially designed for the Apple Watch, well, this is it. Until now, the Apple Watch was lagging behind its competitors, but things are a changing, to quote Bob Dylan. Since the smart watch now benefits from its own standalone Facebook Messenger app, you'll be able to use the messenger just like Facebook intended in the first place, i.e. 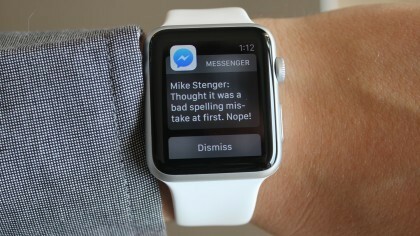 you can read and reply to your conversations properly, directly from the smart watch. Freedom, at last! 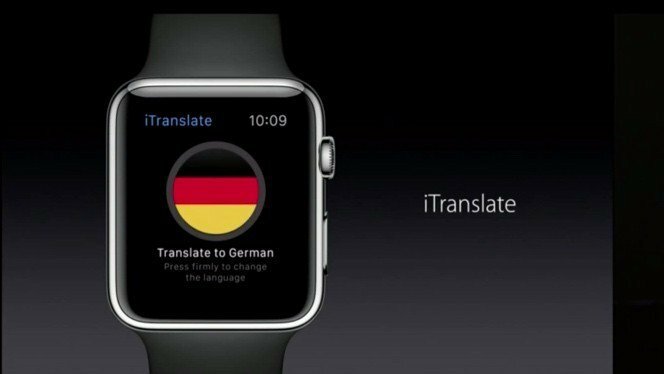 This is an amazing standalone app for your Apple Watch, an application capable of providing you with live translations just by speaking into the microphone of your smart watch. Since the new watchOS 2 allows applications to access basically everything hardware related (in this case, the microphone and the speakers), this app makes a strong demonstration of the Apple Watch's top notch hardware's capabilities. It's an amazing app and really useful in real-life situations. A life saver, to say the least! 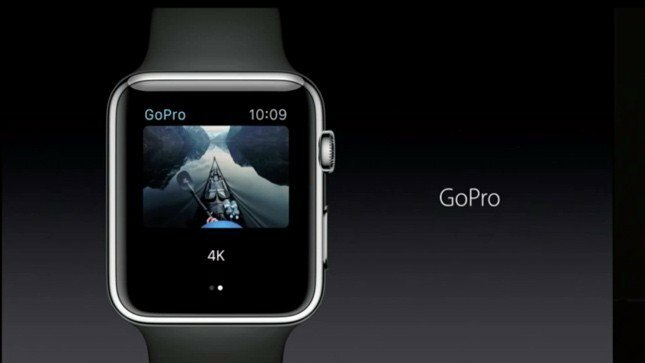 This application is aimed specifically at GoPro fanboys and it allows you to use the smart watch as a view-finder for your main action camera. This application was presented at Apple's media event in San Francisco and even if it's aimed at a pretty narrow niche of users, i.e. doctors, this specialist medical application is very interesting, to say the least. 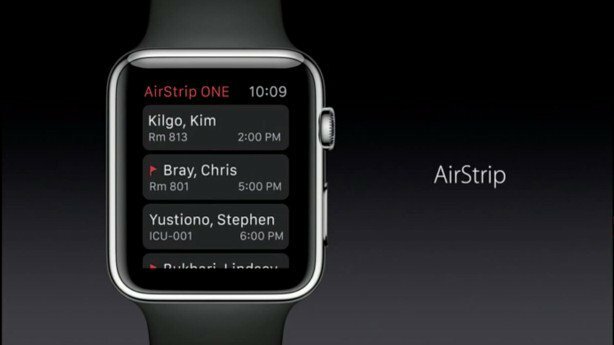 The app benefits from the Apple Watch's high tech features, as it enables medics to access biometric data from their patients and it also allows the smart watch to connect to various sensors. In this way, a pregnant woman will be able, for example, to listen to her baby's heart beats just using the Apple Watch. Awesome, isn't it?